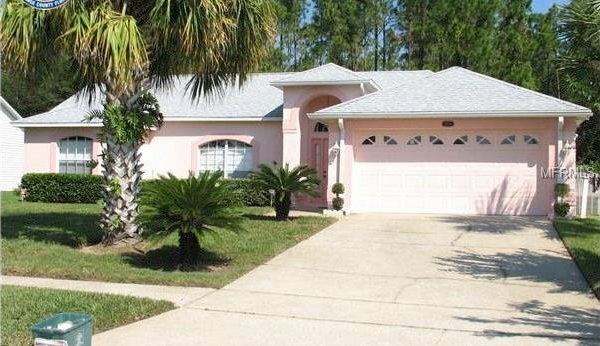 This 3 BED 2 BATH POOL home in an established community nestled among gorgeous oak trees, with plenty of charm and character. Enjoy an open floor plan that flows thru the main living area facing the pool and a full screen patio. It’s also a split floor plan allows for privacy in the master bedroom and for large get-togethers in the family room. Property does need some TLC. Listing courtesy of INFINITE REALTY LLC.